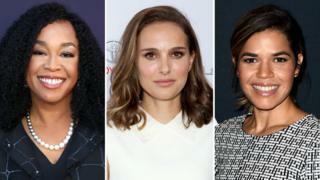 Who are Time's "silence breakers"? It also calls for "gender inequality and the imbalance of power" to be addressed, stressing the need for more women to gain positions of authority and parity of pay. In December, Time magazine named "the Silence Breakers" - women and men who spoke out against sexual abuse and harassment - as its "Person of the Year" for 2017.